Trade Ideas is an invaluable asset for any trader. 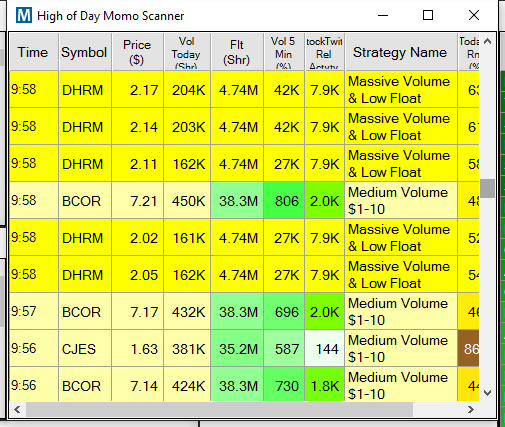 Out of the thousands of stocks in the market that you could trade, these scanners will find the small handful that are actually worth trading each day. There is nothing else that compares. It’s a 5 star product. Hey everyone! Today we’re going to take a look at Trade-Ideas. 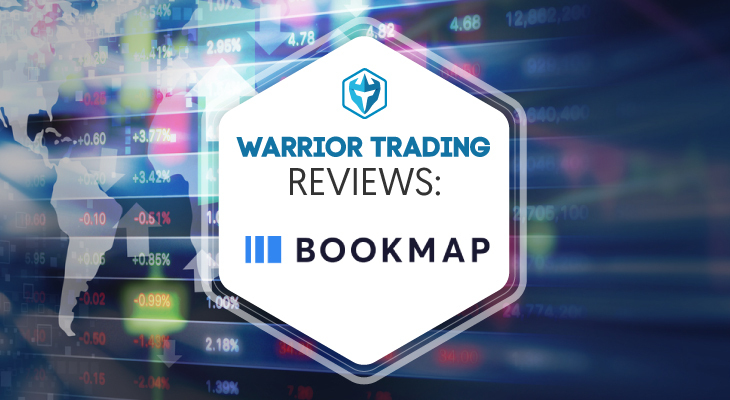 I have used a number of different scanning products over the years but once I found Trade Ideas I knew I found my lifetime scanning provider. There is simply no comparison between other products. When I first signed up to Trade Ideas I thought the price was high for a piece of software that only provides scanning. What I didn’t realize was how fundamental scanning is for every trader. 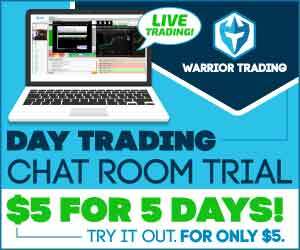 In our trading courses and in our chat room I primarily teach a Momentum Trading Strategy. 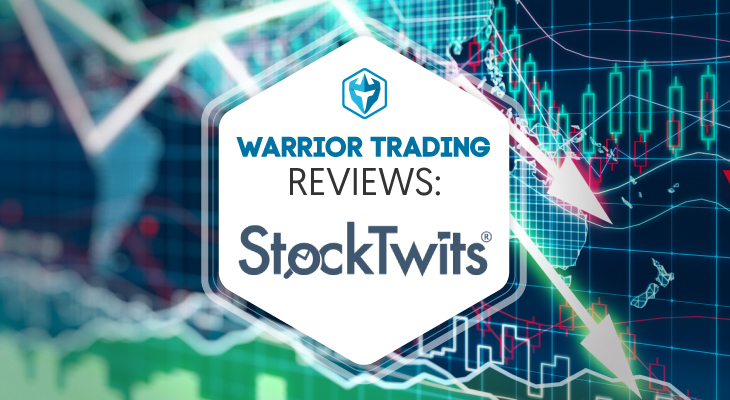 This strategy requires finding fast moving stocks and taking trades on the first or second pullbacks. These pullbacks usually take the form of bull flags or flat top breakouts. As an educator it’s easy for me to teach trading strategies and tell students what good charts look like. The fact is, it’s easy to look back on a chart and find a pattern. The hard part, but the most important element for successful trading, is finding patterns in real-time. This is why traders need the best tools. When you login to Trade Ideas you can choose from a handful of pre-configured scanning settings. 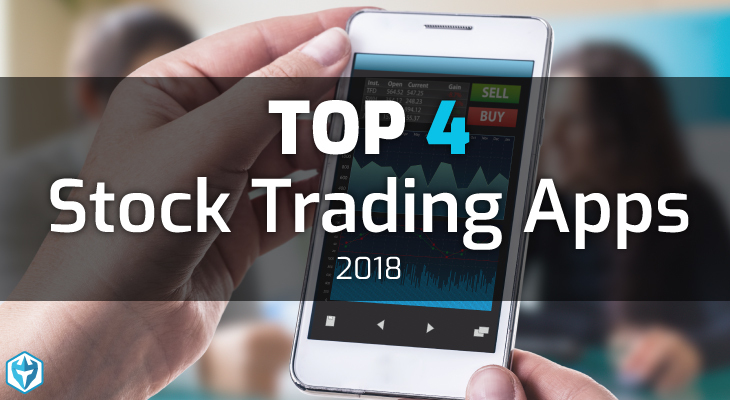 These include bearish, bullish, and neutral scanning options. 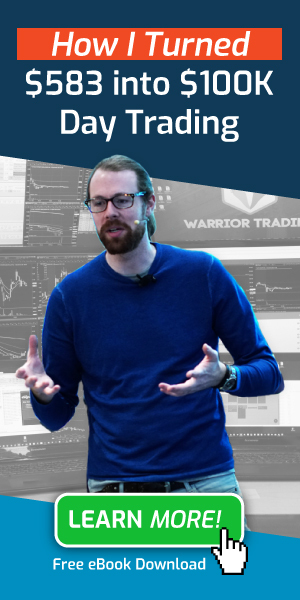 As a student of our Trading Courses you benefit from downloading our set of proprietary scanner settings that we have developed over the course of several years. When I’m looking for a scanner I think about the setup I’m hunting for. In the case of a bull flag I’ll be looking for a stock that made a 5% move up in the last 60 minutes and has been consolidating in a 1% range in the last 15-minutes. 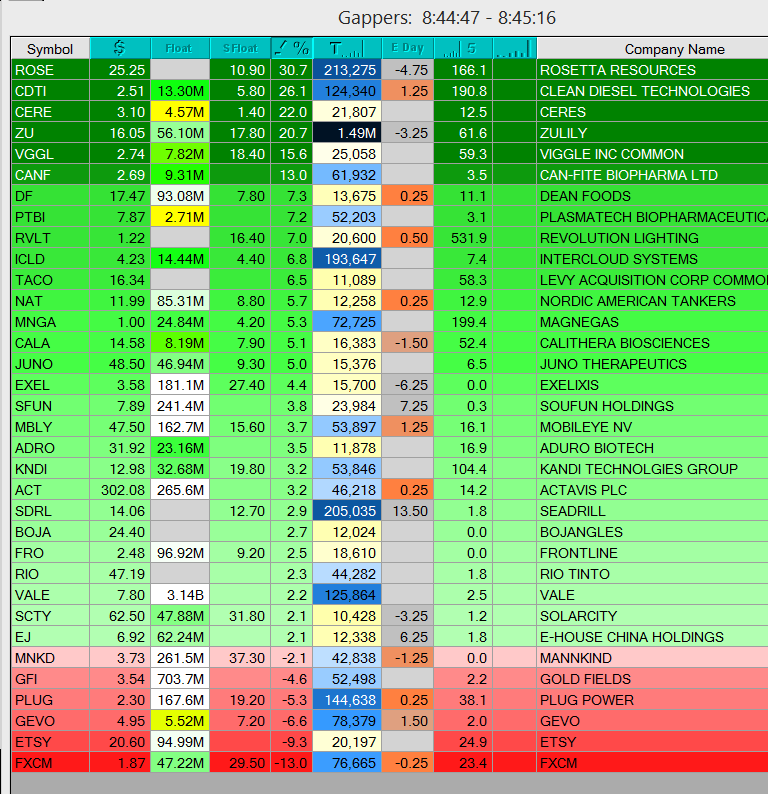 I then continue to add some more filters to scan for stocks only priced between $3.00 and $20.00. Additionally I can add filters to only scan for stocks with a market cap of less than $500m, or an outstanding float of under 40m shares, or a ratio of short interest of at least 10%. There is literally an endless combination of scanner settings. 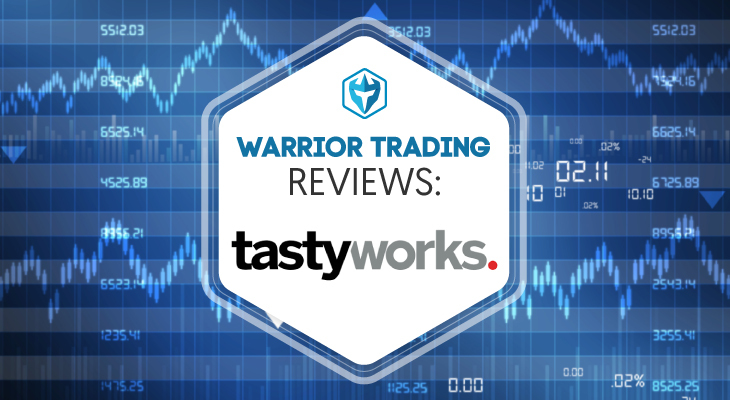 At Warrior Trading we have customized Trade Ideas to find stocks that meet the criteria of our trading strategies. Every single morning the first thing I do is open Trade Ideas and check my pre-market scans. I look for stocks moving and take particular notice to low float and small cap runners. My routine every single day is the same. Like many other professional careers, routine is very important. I do the same thing everyday in attempt to repeat my success day in and day out. Trade Ideas is a fundamental part of my success. I start by scanning the market for the leading gappers, and then I open up my Benzinga News Feed and begin searching for the catalysts. Over the years we have worked closely with Dan Mirkin, CEO of Trade Ideas. We present webinars together and collaborate to develop custom scanner settings. 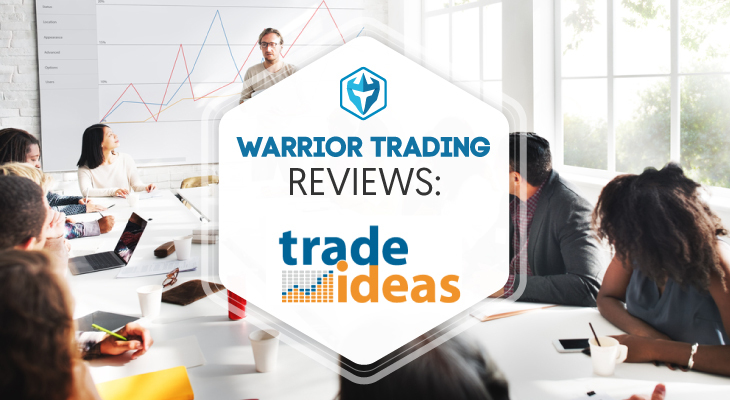 We have worked together to offer Warrior Trading members a 15% special discount on their Trade-Ideas subscriptions so make sure to take advantage of it!